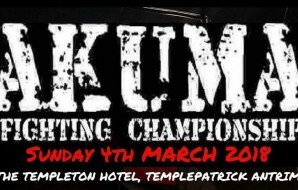 In a small but noisy hall in Dublin on Saturday evening, a few miles away from the bustle of the city centre, 450 people will watch K1 and Muay Thai fighters showcase their skills. 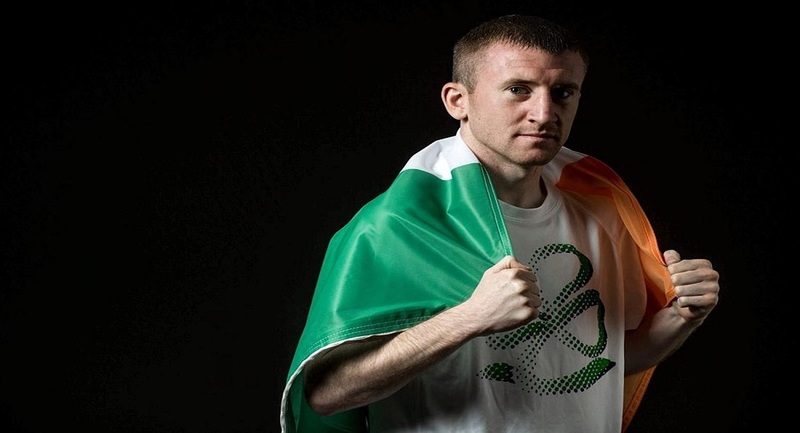 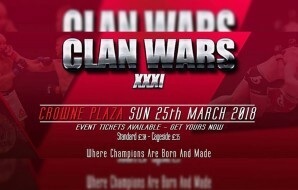 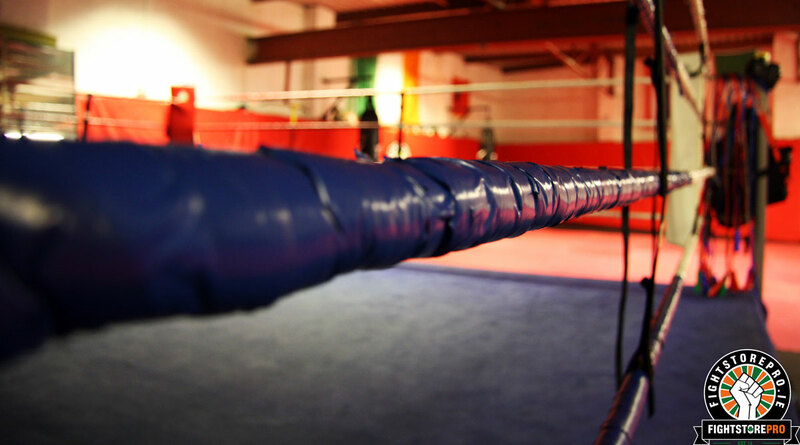 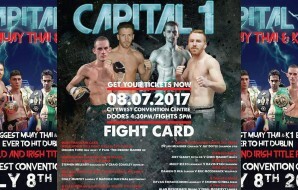 Extreme Fight Night is producing a card featuring some of Ireland’s biggest hopefuls. 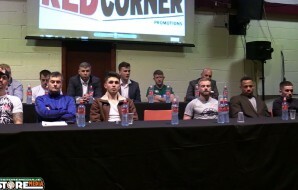 Nine professional fights will be on offer at Good Council GAA Club in Drimnagh as well as amateur bouts. 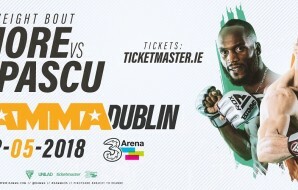 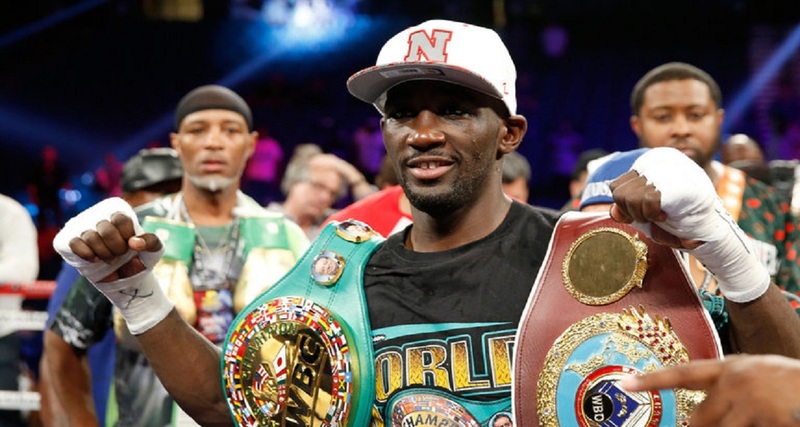 Here are just five fighters Fightstore Media are excited to cover. 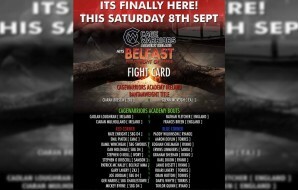 When you hear that Daryl Flood is fighting on an event you instantly presume the card is of a high quality. 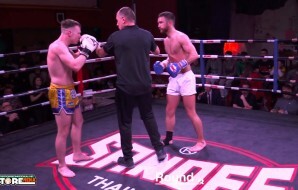 Flood has already demonstrated that he is one of the most dangerous Thai fighters in the country. 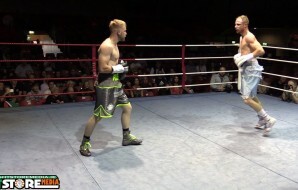 There are no distractions when he fights, everyone’s eyes are fixed on the ring in appreciation of martial arts. 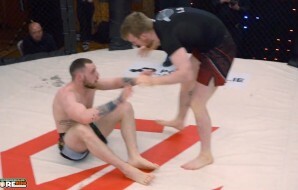 Patrick Maughan is coming off an impressive win over Garrett Smylie at Cage Kings and a victory over Flood would be a significant scalp in his career. 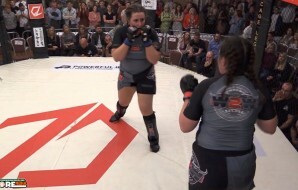 It’s always fascinating seeing an MMA fighter test their skills in a stand-up fight. 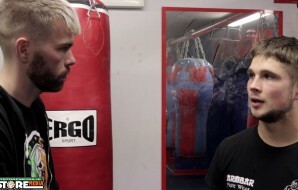 Hammond will make his amateur K1 debut this weekend. 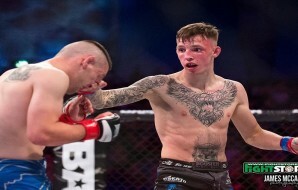 Despite being 21, the SBG fighter has a reputable background in Jiu Jitsu and last year he claimed a silver medal at the IMMAF European Open Championships. 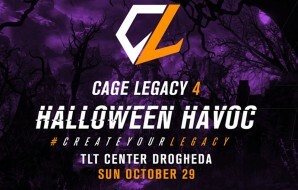 Before entering the cauldron of professional MMA, those in attendance on Saturday night will be fortunate to observe what will be a key learning experience in the development of Hammond. 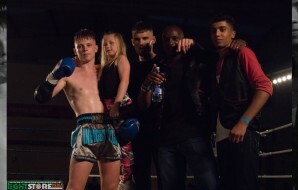 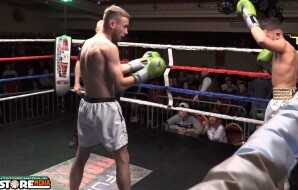 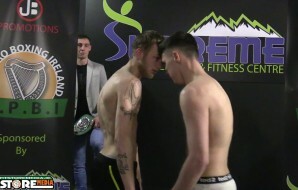 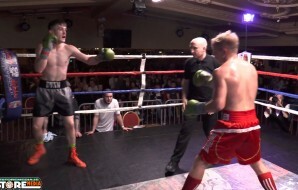 Kieran Stapleton is a fighter those attending on Saturday night should keep an eye out for. 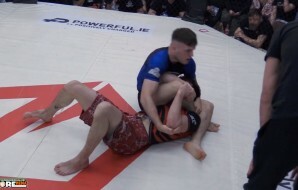 His victory over Liam Purcell at Cage Kings this year was notable. 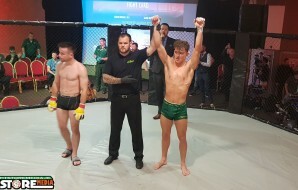 Stapleton was patient, composed and unfazed by the occasion. 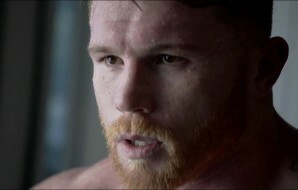 His striking was accurate and economic, rarely did he waste shots. 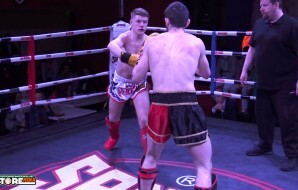 He also stood out for landing some beautiful right hands from the orthodox stance. 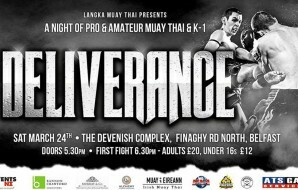 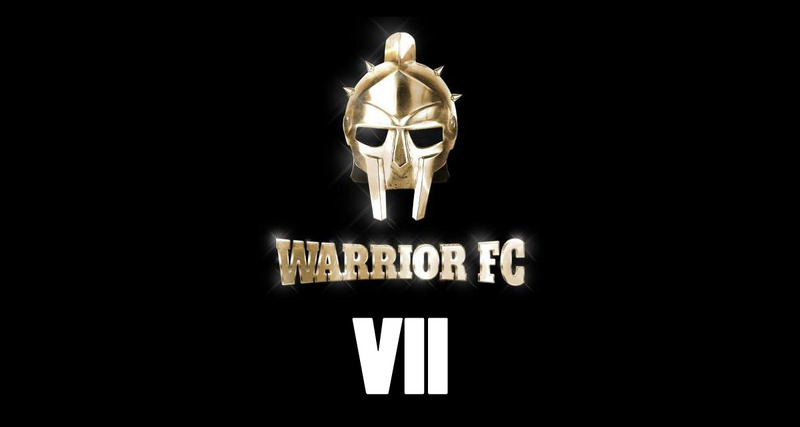 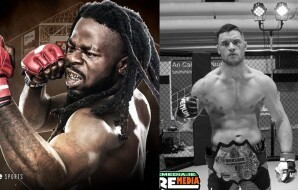 His fight with Jay Kelly will see two well matched martial artists compete in what is expected to be a memorable night of combat. 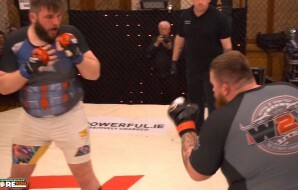 There are two points of intrigue in the match-up between Dano O’Toole and Andrei Jentimir. 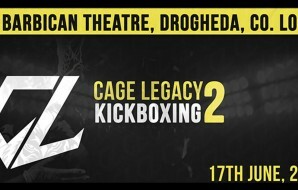 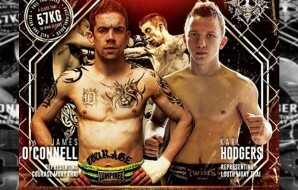 The first is that the bout will be the professional K1 debut of O’Toole. 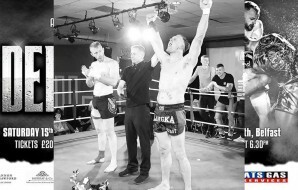 The SBG combatant enjoyed a successful amateur career as he became a two-weight ISKA champion. 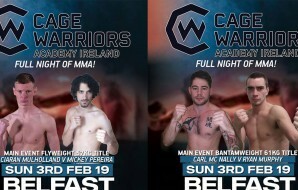 The second matter of interest in this upcoming bout is that O’Toole only lost two fights as an amateur. 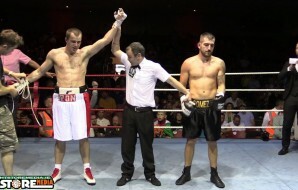 His first loss was suffered against Saturday’s opponent, Jentimir. 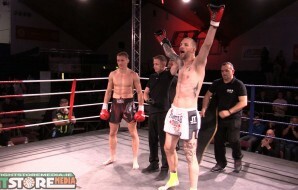 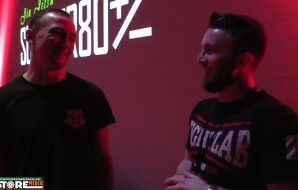 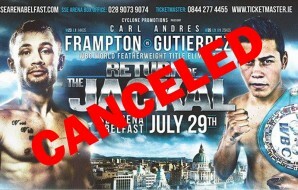 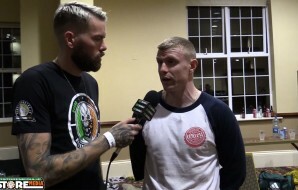 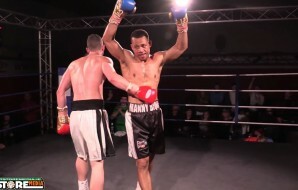 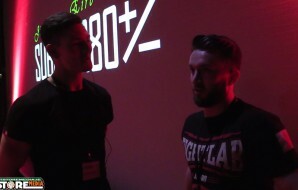 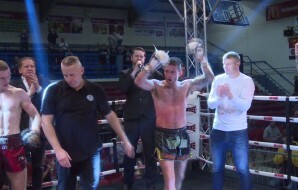 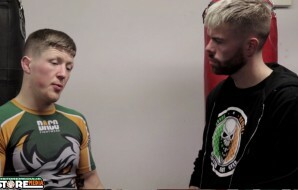 Speaking to Fightstore Media last month O’Toole was adamant that the decision to award Jentimir the win was incorrect. 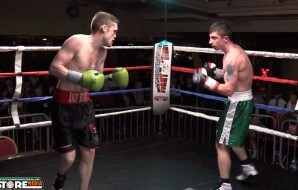 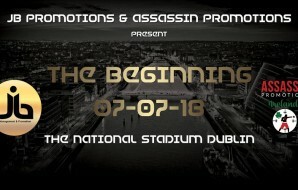 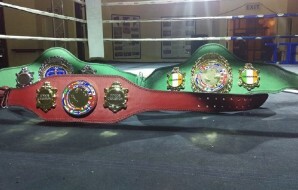 At Extreme Fight Night we will see if the Dubliner can settle the score in what’s now a rematch in the pro ranks. 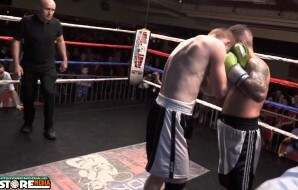 When a Lionheart fighter features on a show there are certain things guaranteed such as passion, aggression, skill, intensity and a sea of yellow in one corner of the ring. 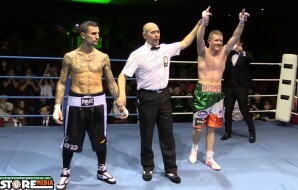 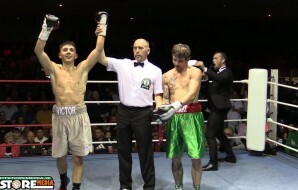 Mikey Rizzo was involved in a tiring battle of attrition at Cage Kings in February as he drew with Michael O’Donovan. 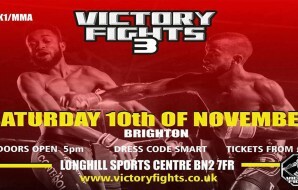 Rizzo will be striving to get a victory this time out to continue the admirable success Lionheart has already experienced this year. 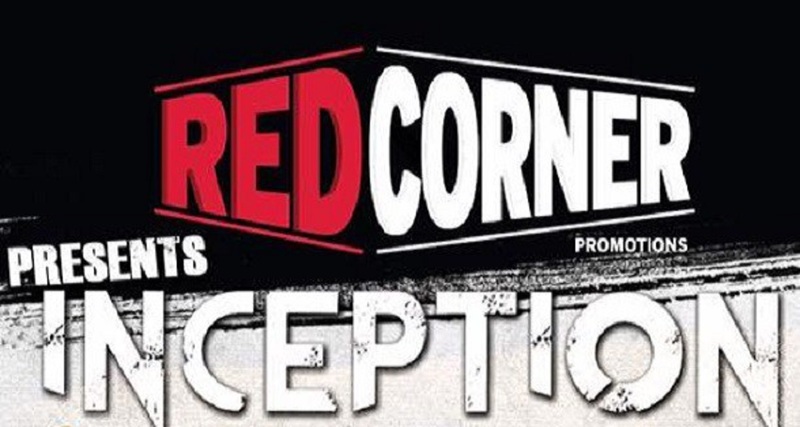 To claim two ringside tickets to this show, remember to like, comment and share this post on Facebook.